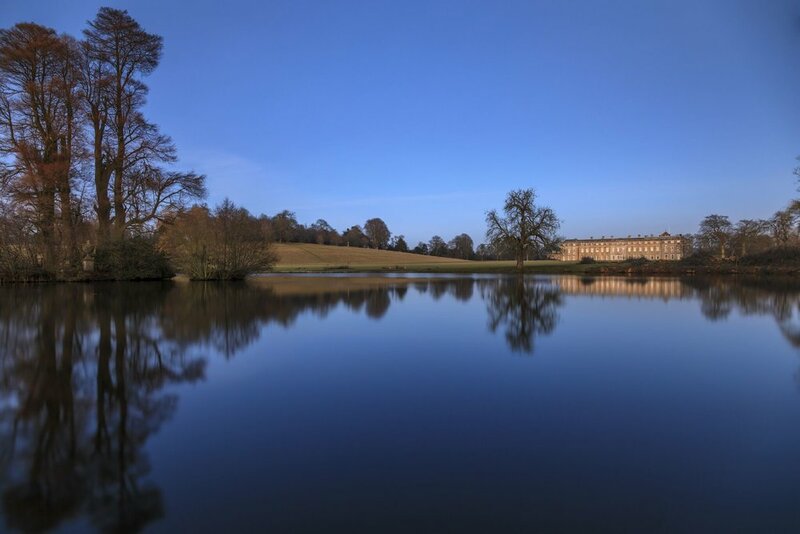 A major new exhibition at the National Trust’s Petworth House is the first of its kind to celebrate William Blake’s relationship with Sussex. Some of Blake’s greatest works from poetry to painting will be displayed at Petworth House in West Sussex this winter. This exhibition is the first to bring together for display many of the works that were inspired by his experience living in Sussex. This new exhibition has particular significance to Petworth. Elizabeth Ilive, mistress and then wife to George Wyndham, the 3rd Earl of Egremont, commissioned Blake to paint The Last Judgement, 1808 and Satan calling up his Legions, c. 1800-1805, both of which are usually displayed in the mansion. The Last Judgement is of particular significance given that the watercolour likely features Elizabeth ascending to Heaven with her six children beside an artist that may represent Blake. in the housemaid’s pantry when the house was given to the National Trust in 1947, little is known of how – or why – it came to be there.